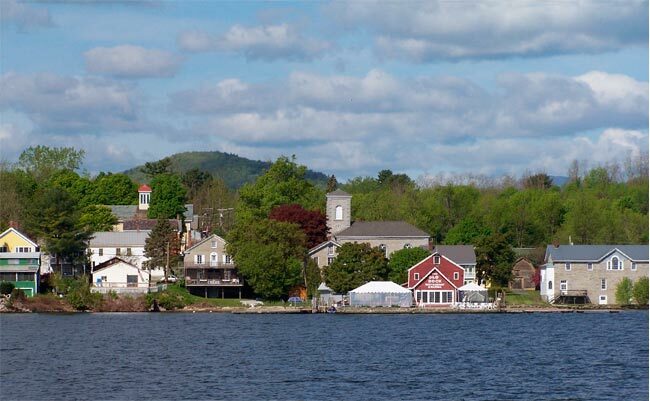 Join the Grange at this annual summer celebration in the Village of Essex on Lake Champlain. We'll have a booth featuring our upcoming fall events and you can meet and greet Grange volunteers. This town-wide event will feature exhibitors and shop displays, antiques, artwork, crafts, gifts, face painting, food, lakeside dining and more! Rain or shine.